"I’m also thankful for the opportunity to serve on behalf of the people of Wisconsin as your Governor." 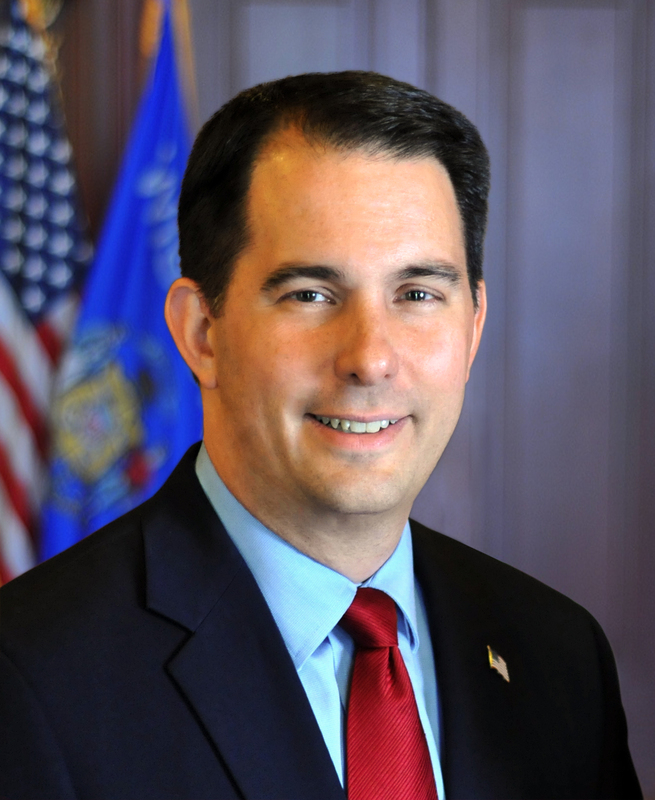 MADISON – Governor Scott Walker issued a statement today wishing the people of Wisconsin safe travels and an enjoyable Thanksgiving holiday. On behalf of the state of Wisconsin, I’d like to wish everyone a happy Thanksgiving! This Thanksgiving, as we enjoy each other’s company and pass around our turkey, stuffing, and Wisconsin cranberries, let’s take a moment to pause and reflect on all we have to be thankful for. I, for one, am thankful I get to spend the holiday with my family, and for our happiness and good health. I’m also thankful for the opportunity to serve on behalf of the people of Wisconsin as your Governor. We hope the people of Wisconsin celebrate the holiday with the people they love most, and you have a fun Thanksgiving spending quality time together and making memories. I’ll be thankful when scooter no longer in government. POS like the potus. I give thanks that I live in such a great state, with the greatest Governor I could ever wish for. May 2018 bring even more blessings and extraordinary progress for Wisconsin.